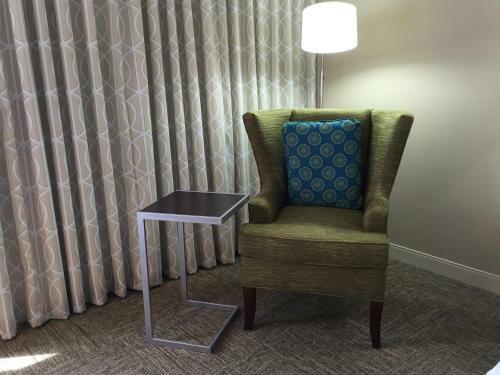 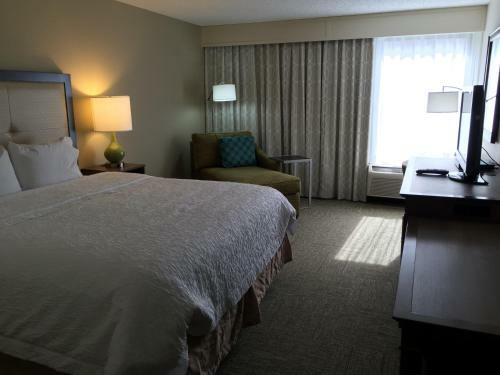 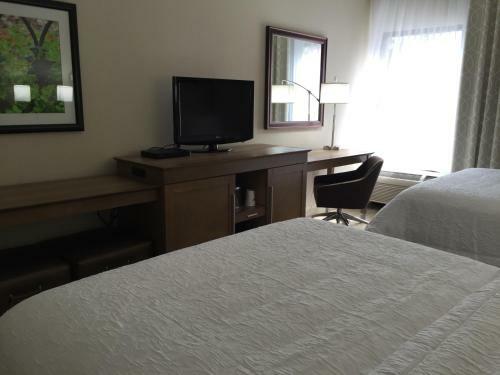 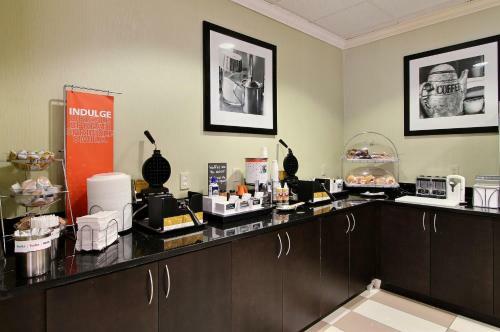 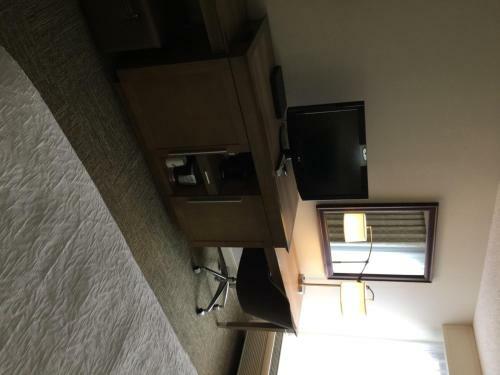 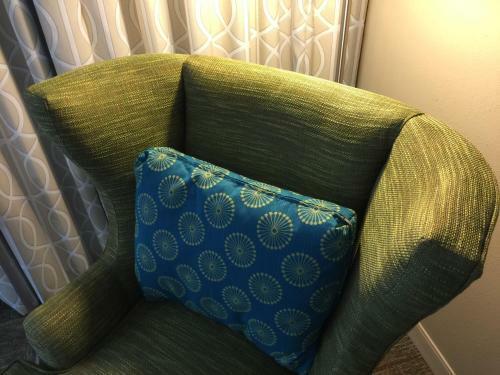 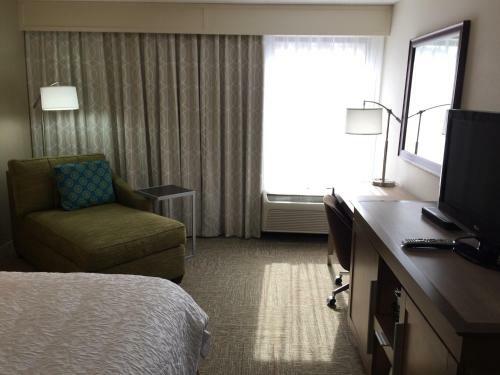 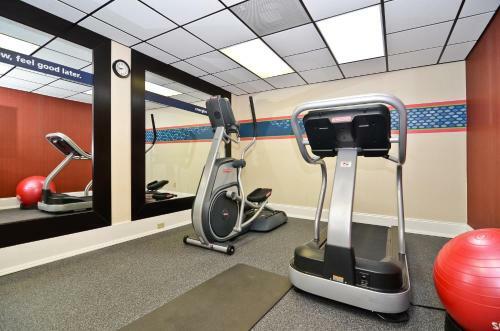 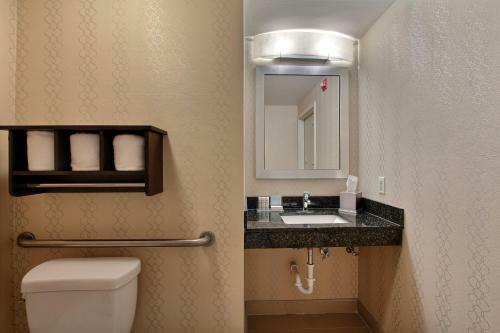 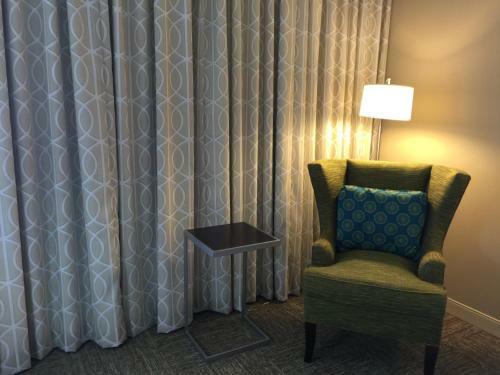 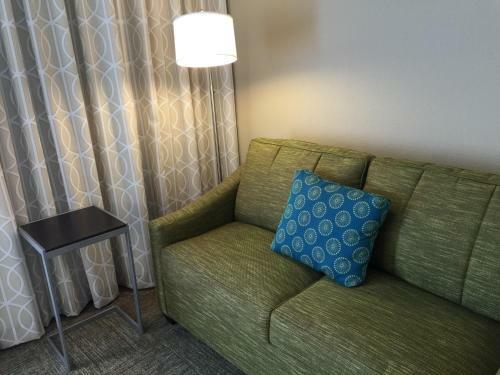 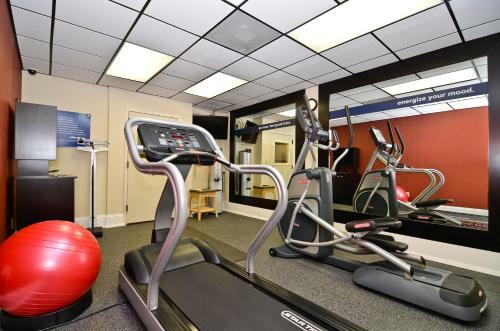 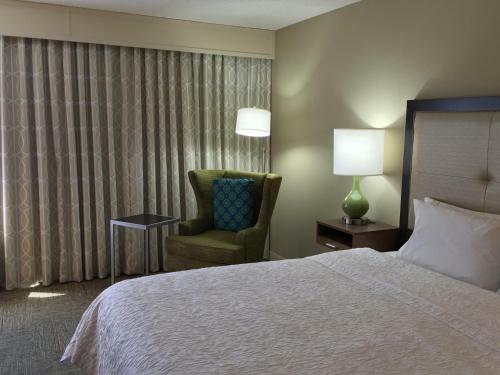 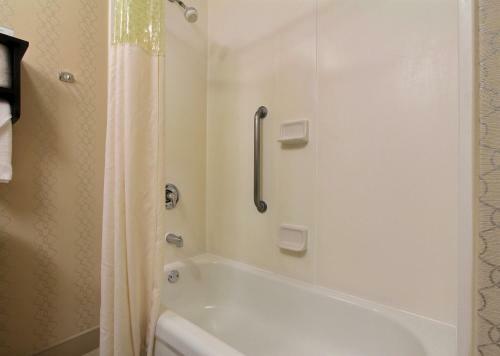 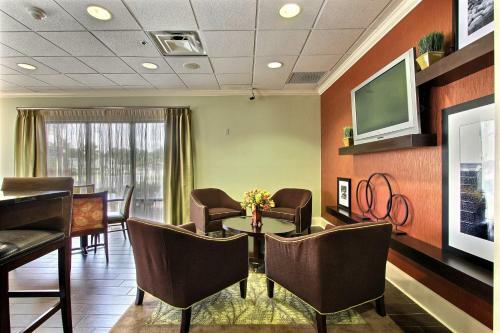 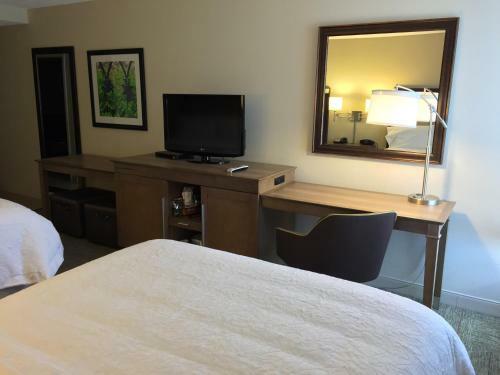 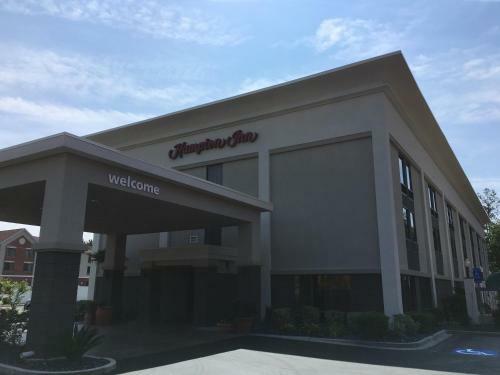 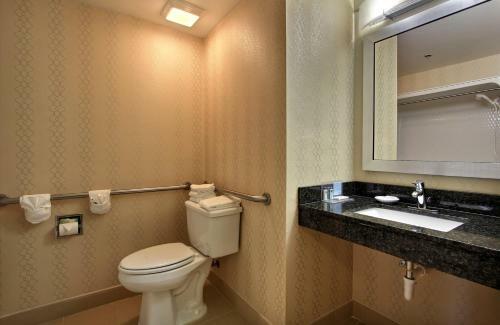 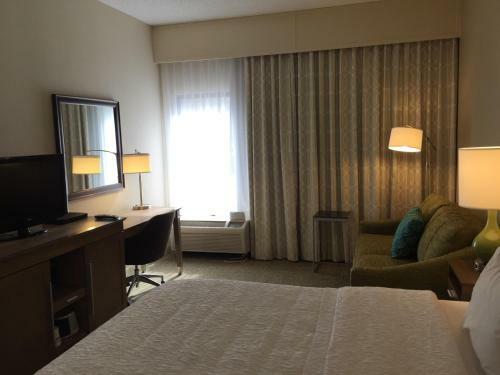 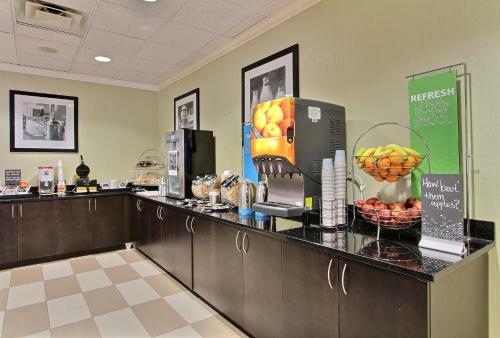 Directly off motorway I-95 and a short drive from historic Savannah city centre, this hotel offers many thoughtful amenities and services along with spacious rooms featuring microwaves and refrigerators. 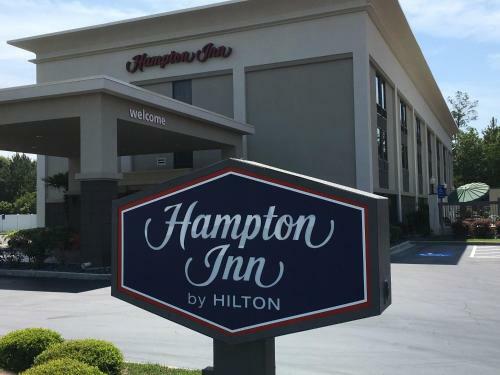 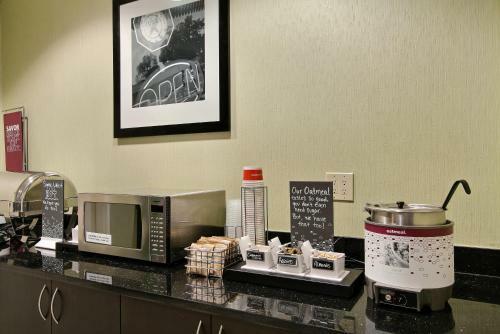 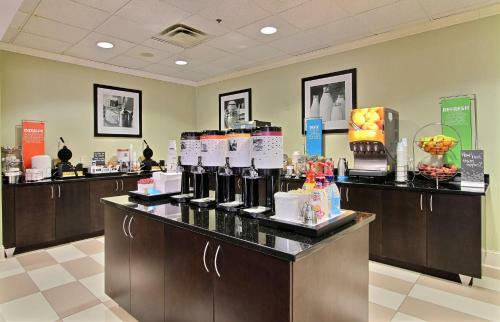 With a free daily hot breakfast, 24-hour coffee and tea service and free wireless internet access, every stay at the Hampton Inn Savannah I-95/Richmond Hill is sure to be pleasant. 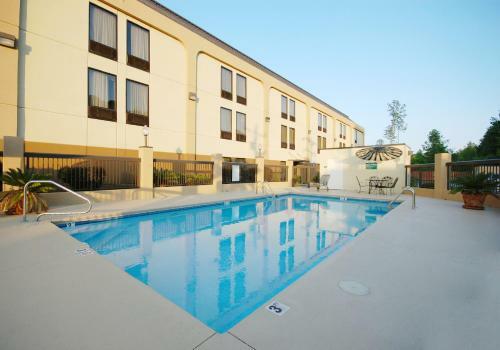 The hotel also features an outdoor swimming pool and a modern fitness centre. 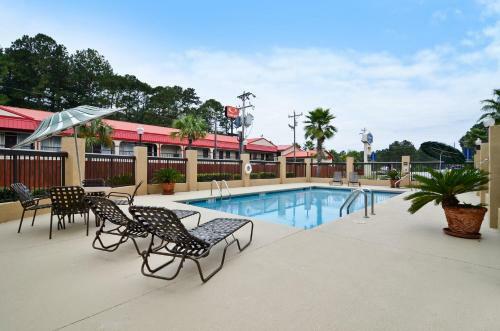 Fort McAllister State Park, scenic Ogeechee River and the Savannah Mall are all located close to the I-95 Savannah/Richmond Hill Hampton Inn. 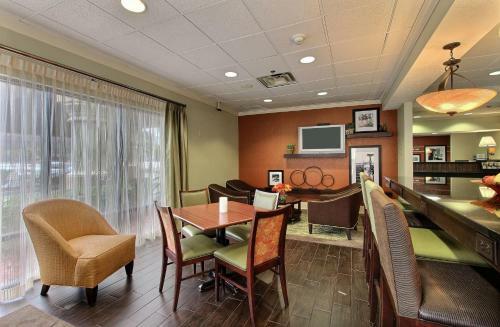 A number of golf courses and restaurants are also located nearby. 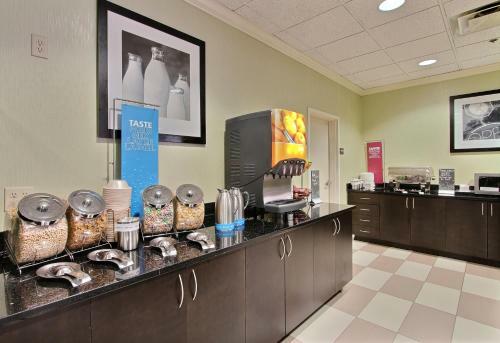 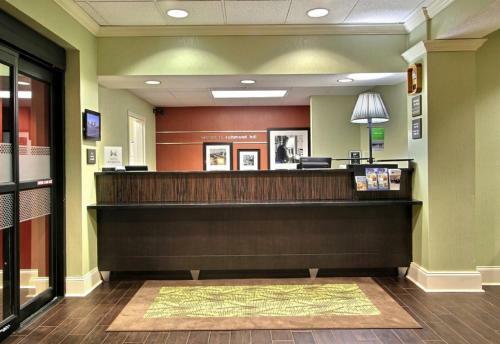 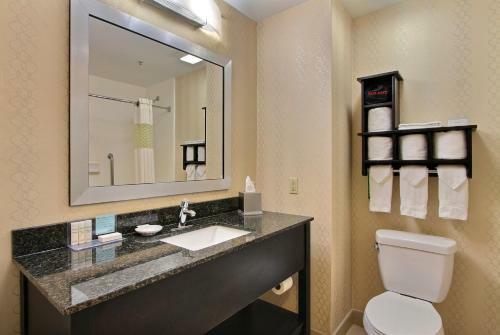 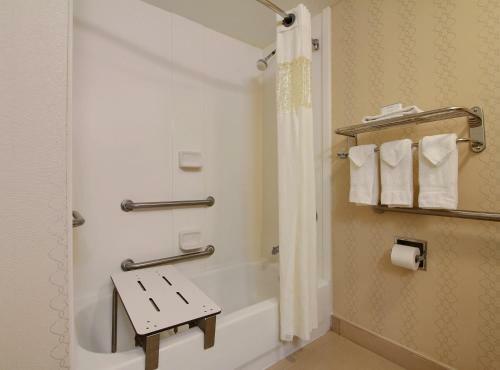 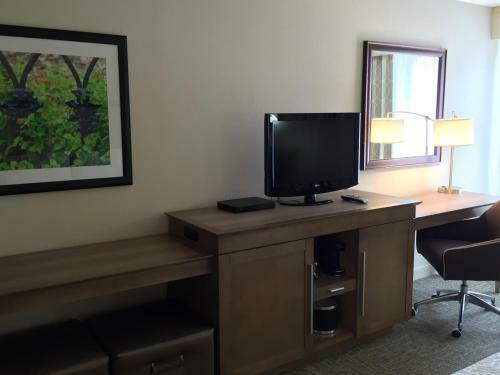 the hotel Hampton Inn Savannah-I-95/Richmond Hill so we can give you detailed rates for the rooms in the desired period.